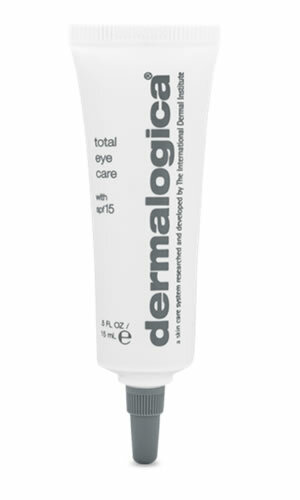 Contains chemical-free SPF Titanium Dioxide to prevent further UV damage. Spiraea Extract helps firm and reduce puffiness and fine lines. Titanium Dioxide: a chemical-free, physical sunscreen that provides optimum UVA and UVB protection. Sodium PCA: a moisture-binding protein that acts as a humectant to allow for more efficient moisture absorption. Spiraea, Hydrocotyl and Bisabolol: extracts that help firm and reduce puffiness and fine lines. Mica: minerals that help reflect light and create an iridescence.